I think we can all agree that one of the most annoying things that can happen at the beach is having to lie in extreme heat. We have all been there. The beach can have you feeling sticky and uncomfortable. However, you do not have to put up with it or head home early when there is fun still to be had. Check out these great hacks for cooling you down and set off to the beach knowing it will be a more chilled experience than your last. More often than not, simply hiding in the shade in an attempt to keep cool in your beach chair on a hot day, is insufficient. Before you head to the beach, fill an empty spray bottle with cold water to spray on your body and face for some relief when the heat gets too much. 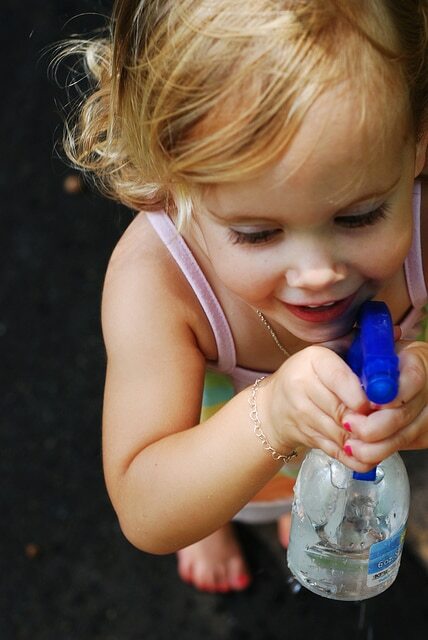 Or, you can be more inventive and create your own cooling spray that is more interesting than simple water. This can easily be done as there are lots of (easily accessible) natural ingredients that are beneficial for the skin. These include cucumber, lavender, and aloe vera: known for their soothing and cooling properties. 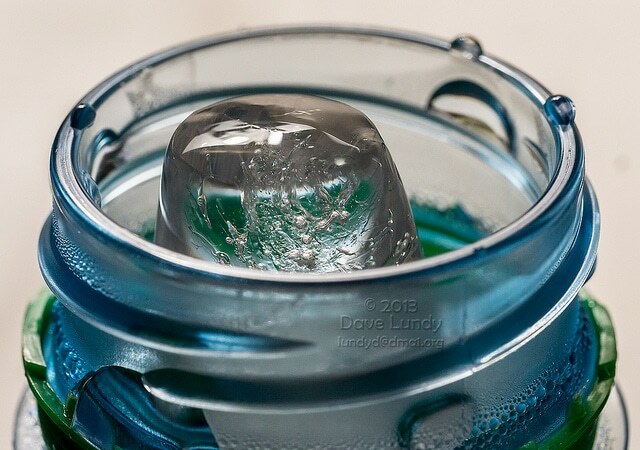 Aloe vera ice cubes are great for relieving hot skin and cooling you down at the beach. 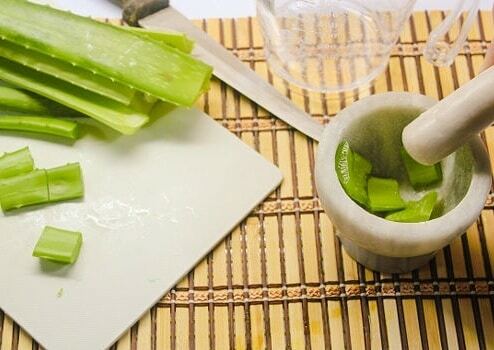 Moreover, aloe vera is not only the perfect skin cooler, but also great for post-beach skincare as it is a natural remedy capable of aiding in the repair of sunburn. To make your sunscreen application a more pleasant experience, keep it in a cooler. Is it not disappointing when you are already suffering from the heat, and your sunscreen has become warm? Therefore, this way, you will be cooled down and left feeling fresh. Additionally, if you plan on spending time in the water be sure to protect the ocean by using a coral reef safe sunscreen. The night prior to your beach outing, freeze a few bottles of water and allow the ice to gradually thaw while at the beach. 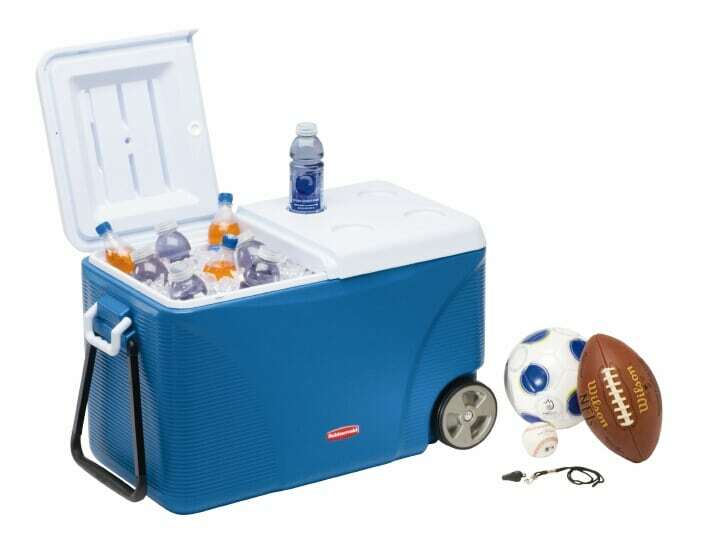 Keep them in the shade to guarantee an ice cold drink hours. Additionally, the bottles could be stored with fruit and other snacks to help them remain fresh throughout the day. You ought to always remember to re-apply your sunscreen to keep your skin from being burned by the sun. However, a day at the beach can still often leave your skin looking a little pink and in need or some post-beach care. 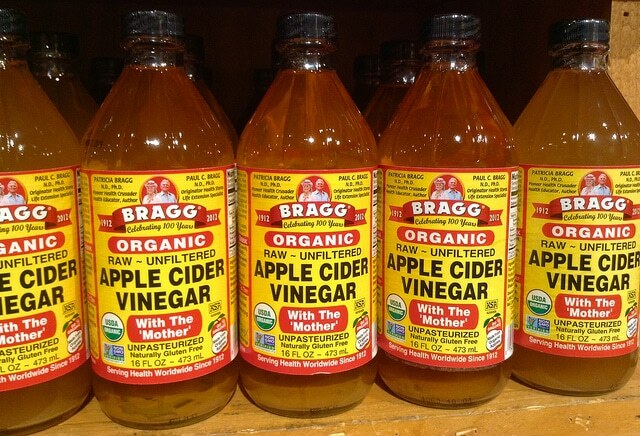 In order to soothe the skin, include a couple of drops of apple cider vinegar to your bath. It is known for its ability to calm the skin and can help with itching, burns, and irritations. 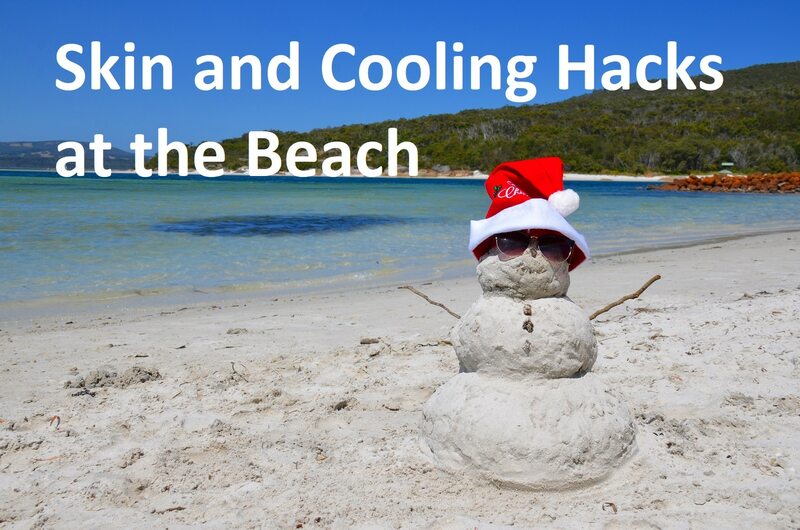 For more amazing beach hacks see here.